Accent on Languages (AoL) provides services in more than 120 languages, including American Sign Language for a wide range of industries in healthcare, finances, biomedical and legal. AoL guarantees quality of services, low rates, and quick delivery times. 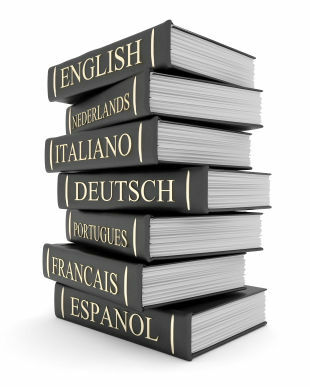 Accent on Languages' commitment is to provide personalized service and create a relationship on which our clients can rely upon. Learn more about our services or contact us now to discuss your projects!